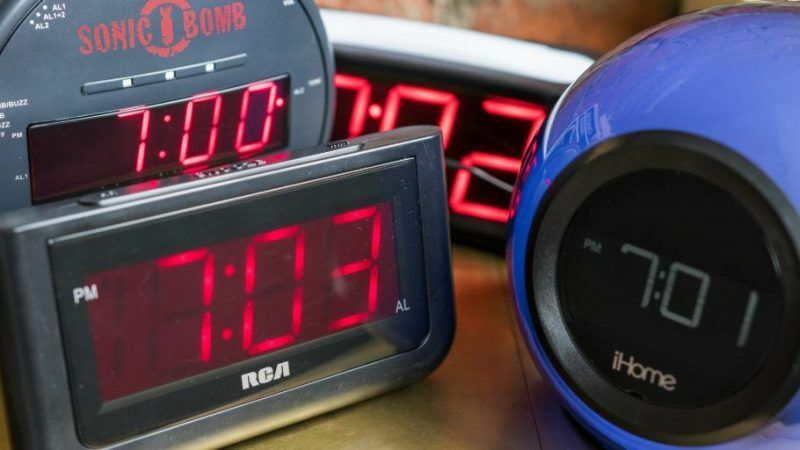 European power operators called yesterday (7 March) for an end to a row between Serbia and Kosovo that has sapped the continent’s electricity grid and caused electronic clocks to run several minutes late. The Brussels-based power operators association ENTSO-E said “political disagreements” between the Balkan neighbours have caused a decrease in the electric frequency in the continental network since mid-January. “The decrease in frequency average is affecting also those electric clocks that are steered by the frequency of the power system and not by a quartz crystal,” it said in a statement. Clocks for radio alarms, ovens and heating system currently, it said, “show a delay of close to six minutes” in European countries, including Belgium. Kosovo energy expert Agron Dida told AFP that Serbia has prevented Kosovo, whose decade-old independence it refuses to recognise, from importing the cheaper energy it needs from neighbouring Albania. Serbia’s electrical power grid company EMS AD blamed the missing power on Kosovo “uninterruptedly withdrawing, in an unauthorised manner, uncontracted electric energy” from the synchronised European grid. ⏰ Clocks on stoves and microwaves in Europe have fallen 6 minutes behind since January. The source of the lag? Aca Markovic, special advisor for the Energy Agency of Serbia, told AFP that EMS AD had covered Kosovo’s energy needs for a while but had to stop because of the costs and its breach of rules. In Pristina, KOSTT deputy director Kadri Kadriu said that the problem was in northern Kosovo, an area populated with some 40,000 minority Serbs who refuse to recognise the ethnic Albanian authorities. “KOSTT is supplying the north of Kosovo with electricity and it is considered as a loss… so the production-spending balance has been deviated causing an imbalance of the system,” Kadriu said in a statement. Serbia has refused to recognise its former breakaway province since it declared independence in 2008 and tries to block its attempt to join UN and various international organisations, including ENTSO-E. Both are seeking to join the European Union.